Anthony Iaquinto, Stephen Spinelli Jr. 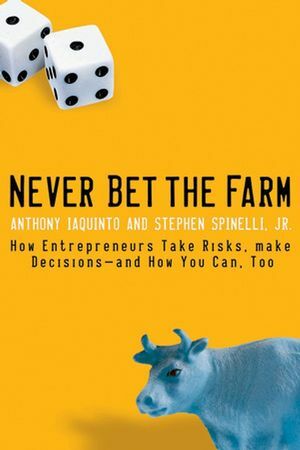 In Never Bet the Farm two leading entrepreneurs, Anthony Iaquinto and Stephen Spinelli, turn much of the so-called expert advice for entrepreneurs on its head. They show that by preparing for setbacks and using a framework that can help reduce risks and simplify decision making, entrepreneurs can increase their probability for success. They refute the idea that there is an ideal entrepreneurial “type,” and show that luck can be as important as a business plan in many enterprises. Above all, the authors emphasize that entrepreneurship is a career, not a one-time event, and winners are those who can keep themselves in the game. Never Bet the Farm is an easy-to-understand and attractive tool for anyone who has a business idea, but who might be wary of the risks implied in starting their own business. Anthony L. Iaquinto received his Ph.D. from Columbia University and spent fifteen years as an educator and entrepreneur in Japan. He started three businesses, including a language school and two restaurants. 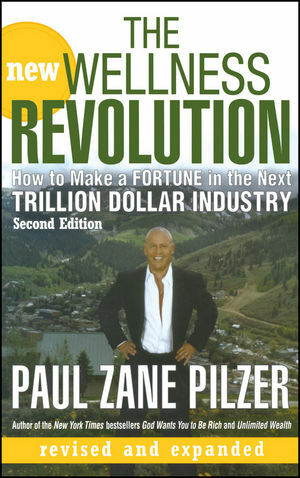 In 2005 he was a visiting scholar at Arizona State University. Stephen Spinelli Jr. is cofounder of Jiffy Lube International. He is currently vice provost at Babson College and holds the John H. Muller Jr. Chair in Entrepreneurship. He is also director of the Arthur M. Blank Center for Entrepreneurship. Introduction by Anthony L. Iaquinto. PART ONE: DEVELOPING THE CORRECT FRAME OF MIND. Principle #1. Entrepreneurship Is a Career. Principle #2. Successful Entrepreneurs Are Just like You. Principle #3. There Are No Secrets to Success. Principle #4. Luck Is Part of the Equation. Principle #5. Never Reach for a Gallon When You Only Need a Quart. Principle #6. It Shouldn’t Only Be About Money. Principle #7. Embrace Fear, Never Reach for a Gallon When You Only Need a Quart. PART TWO: MAKING THE RIGHT DECISIONS. Principle #8. Never Bet the Farm. Principle #9. Don't Spend a Dollar When a Dime Will Do. Principle #10. Always Tap a Bridge Before Crossing. Principle #11. Only Fools Fly Without a Net. Principle #12. Connect but Protect, Don’t Spend a Dollar When a Dime Will Do. Principle #13 Buddy Up Principle. Principle #14 Learn to Play the Gray Principle. Principle #15 Plan a Timely Exit.